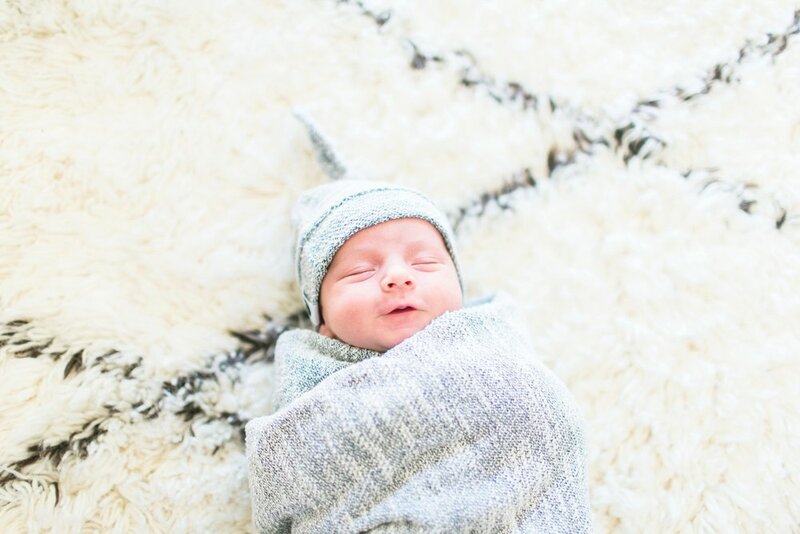 You have a birth plan, plans for your nursery design, plans to soak up every moment while it's just you and your babe, and now, a plan for your baby's first photos. Choose from two custom packages designed just for moms who want to cross one more thing off that "before baby" to-do list. $400 due at time of booking to secure your package. Remainder of package price due in full before first session or through payment plan. I'm interested in: * Little Sweetie Package Baby's First Year Package I can't decide!